usually if it’s raining, your photo session would be postponed for another day – but let’s mix it up! 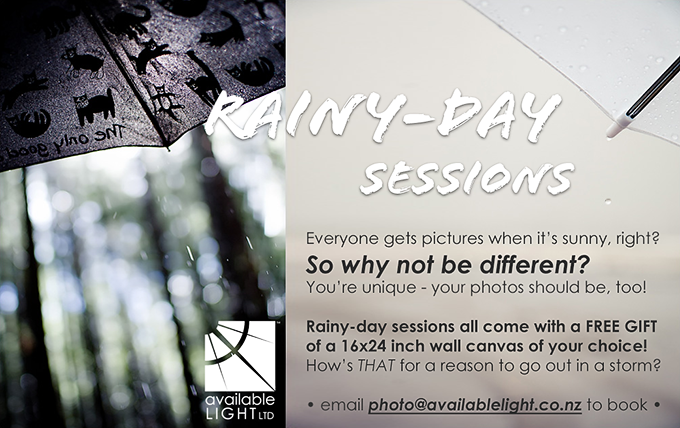 who wants to book a RAINY DAY session? email me! hahaha – of course, as SOON as i advertise this, it stops raining instantly and we have crystal blue skies for days in a row… so to everyone who wanted fine weather: you’re welcome!